If you are looking to decorate your apartment for fall, try using pumpkins! Pumpkins can be found in a variety of shapes and sizes, allowing you to incorporate them into your home decor in a variety of ways. Here are a few of the different ways you can use pumpkins to bring the seasonal look of fall into your home. 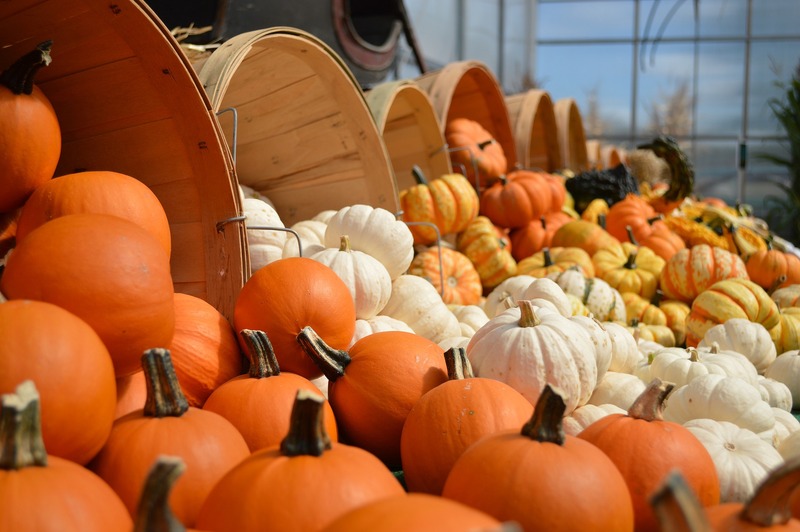 Whether you are looking to decorate the mantle or the hearth, pumpkins are a good choice. Consider placing real pumpkins near your fireplace to give this area a fall-like look. To further enhance the look, consider painting the pumpkins or tying a ribbon around the top for a decorative touch. Avoid placing plastic pumpkins around the fireplace as they can melt if you decide to use your fireplace. Another way to incorporate pumpkins in your fall home decor is to use pumpkins as a vase or planter. Use a plastic or foam pumpkin, and place either real flowers or fake flowers inside of the pumpkin. This creates a beautiful centerpiece for a table or a statement piece for your counter. Placing a wreath on your front door is a great way to dress up the entryway of your home. Many craft stores sell floral picks that have small pumpkins on the end of them. These picks can easily be inserted into a foam, burlap, straw or wire wreath, helping to decorate the wreath for the fall season. Lastly, consider using pumpkins as candle holders. Hollow out a few small pumpkins and insert candles inside. Then place the pumpkins on your dining room table, mantle or other areas to create a beautiful fall decoration. Decorating your apartment can help to transform the look and feel of the space. If you are ready for an entirely new ambiance in your home, you may be looking for a new apartment altogether. When you are looking for apartments in Flagstaff, Arizona, be sure to check out Woodlands Village. Call us today to inquire about availability.